Stop by my blog as I share my favorites of 2014. 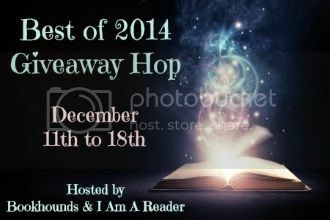 Enter to win ebook copies of my faves and an ebook of your choice. Open internationally. Ends on Dec. 19.